50 teachers from the Capital Region attended the NYSAFLT COLT Capital-East Regional Conference at Mohonasen Senior High School on Saturday, March 16th. 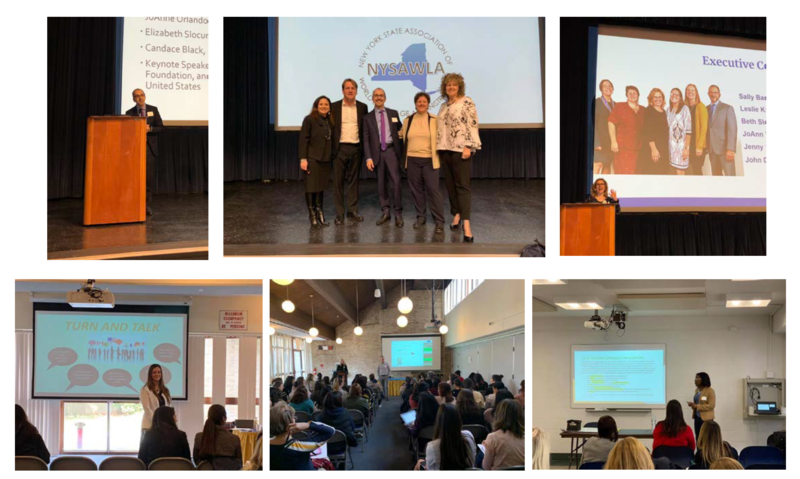 The conference theme was “Inspiring Global Learners” and included opening remarks by AJ Ferris, NYSAFLT Capital-East Regional Director, a NYSAFLT update by NYSAFLT President-Elect Leslie Kudlack, and a NYSED OBEWL update by Candace Black. 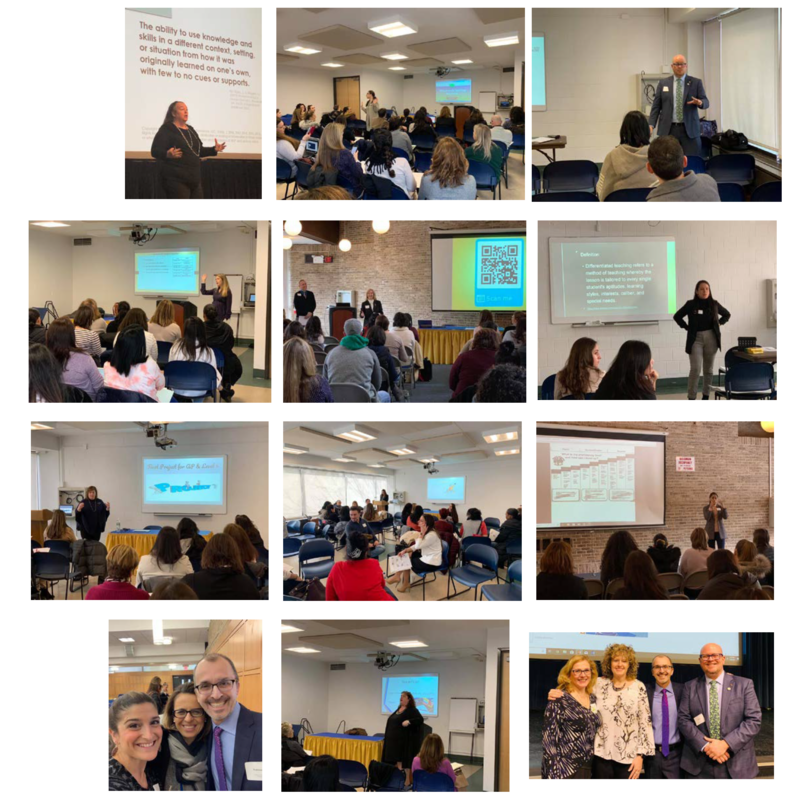 Attendees enjoyed three workshop sessions including offerings on such topics as Comprehensible Input, EdPuzzle, Hyperdocs, Communicative Competence Through Culture, Parlons du Québec, Technology for English Language Learners and the New York State Seal of Biliteracy. This conference was organized by the Regional Conference Planning Committee, headed by co-chairs Cindy Yetto (COLT President), AJ Ferris and Mary Goetz (NYSAFLT Capital-East Regional Directors) with the assistance of COLT officers.